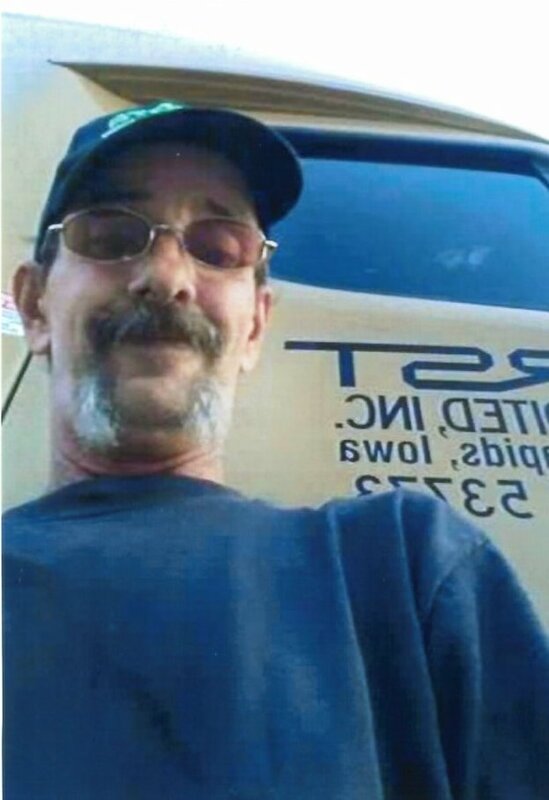 Gary Allen McGrother, age 51, passed away March 30, 2019 at his home in Johnstown, Ohio. Gary was born October 23, 1967 in Columbus, Ohio. He was a loving father, son, and brother. Gary is survived by his mother, Harriet Kay Vogel; father, Durward D. Vogel; sister, Marci K. Vogel (Kevin Lanning); mother of his children, Angela Moore; children, Justin Ashworth (Heather Simon), Ashley McGrother (Adam Peach), Brandon McGrother, Deven McGrother; grandchildren, Zaira McGrother, Benjamin Ashworth; dear friend, Robyn Moran; and many friends and loved ones. He is preceded in death by his father, Raymond McGrother; maternal grandparents, Carl and Myrtle Chase; paternal grandparents, Alice and James McGrother; as well as family and friends. Though his time on earth was far too short, the impact on the lives of those who knew him was great. His life was one of love, honor, and commitment to his family and friends. He will be sorely missed by many. A viewing will be held on Saturday, April 6, 2019, from 11 AM - 1 PM at the PFEIFER FUNERAL HOME, where his funeral service will immediately follow at 1PM. Burial will be at St. Joseph Cemetery in Johnstown, Ohio. In lieu of flowers, donations may be made to St. Jude in memory of Gary. Online condolences available at www.pfeiferfuneral.com.